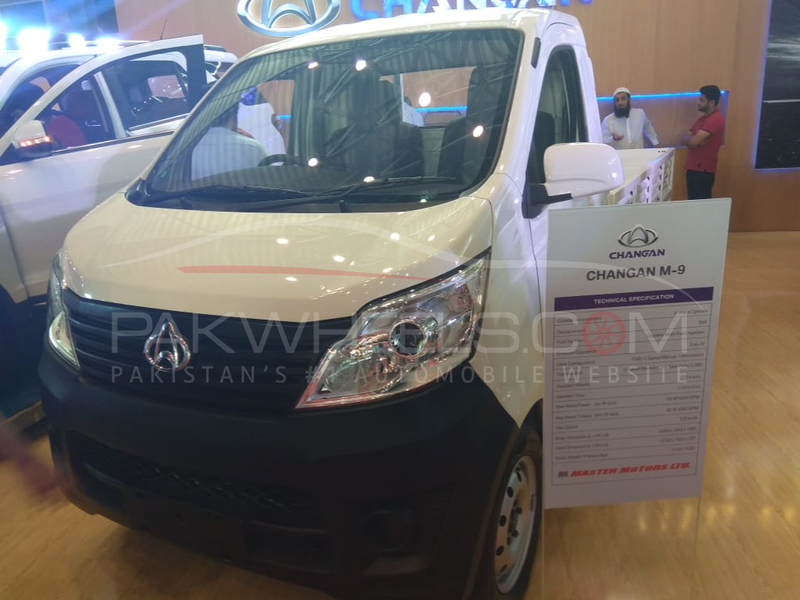 As reported earlier by PakWheels.com, Master Motors in collaboration with a Chinese company – Changan Automobiles, is launching 3 Changan vehicles on Saturday, 15th September 2018. 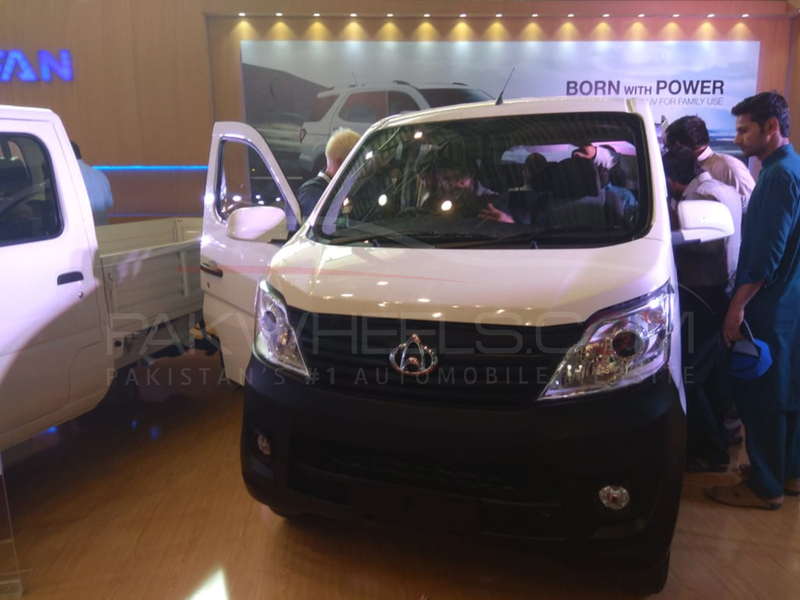 As per the official of Changan Motors, it is a soft launch, and the company will be delivering the cars to their dealerships in different cities. 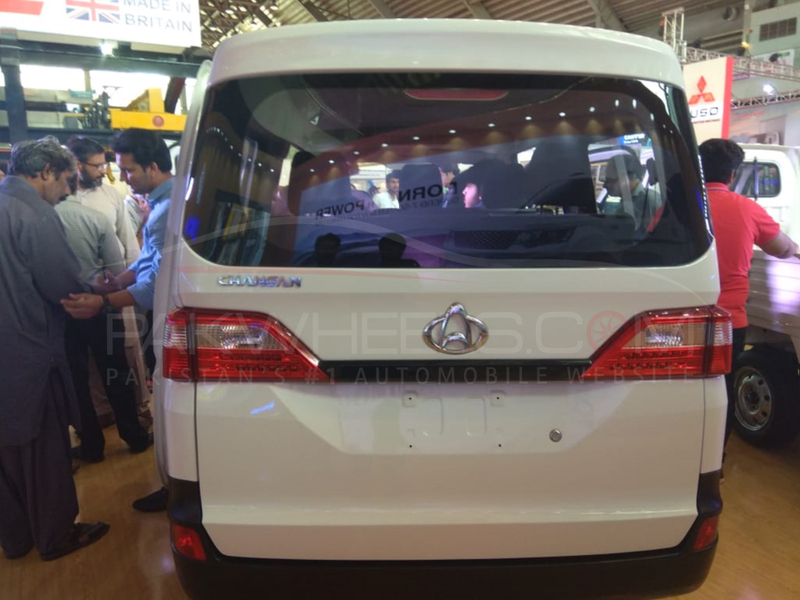 The three vehicles include two pickups; M8 and M9, and an MPV – Karvaan. 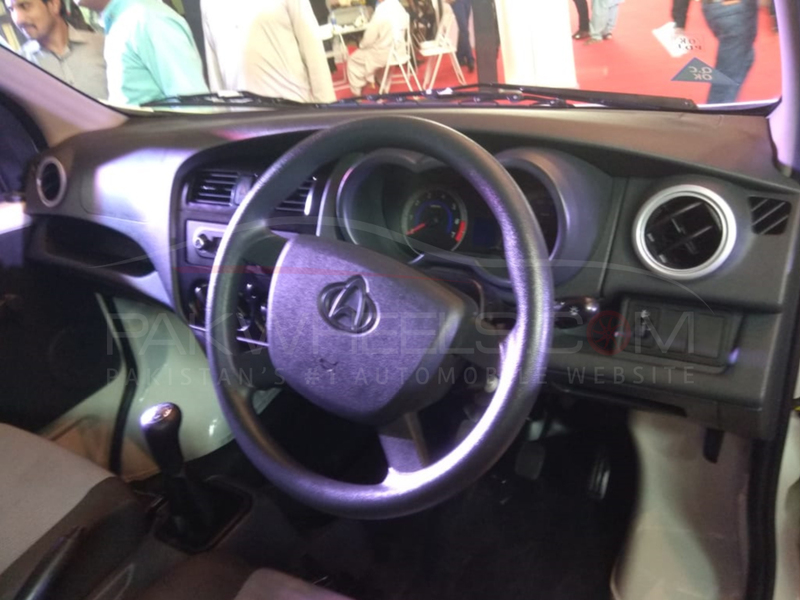 All three vehicles have a same 1000cc engine, which is paired to a 5-Speed manual transmission and makes 68 hp at 6000 rpm; 92 nm at 4800 rpm. 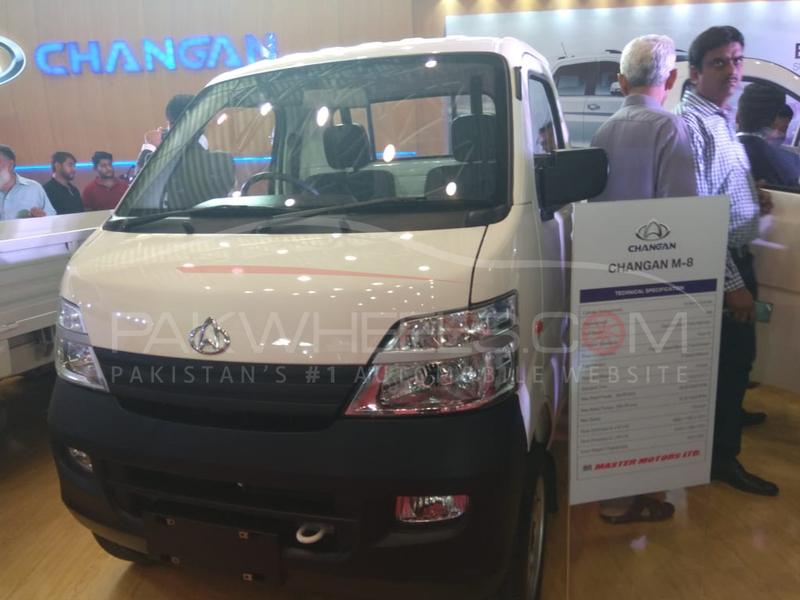 Here are the pictures of the upcoming three vehicles, taken at the International Engineering & Machinery Asia Expo 2018. 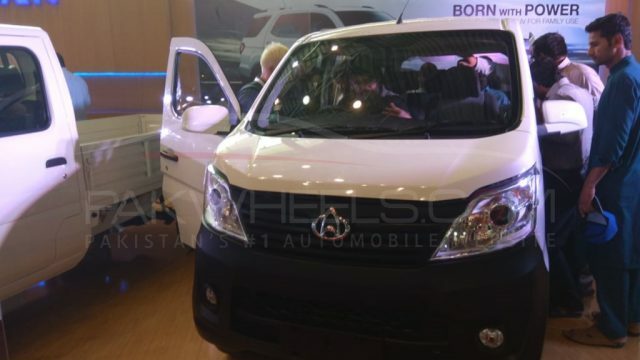 Changan vehicles will be a direct competitor to FAW vehicle lineup, as the price bracket is also expected to be same, comparatively. M8 and M9 will be competing against the FAW Carrier Standard, and the Karvaan is a direct competitor to FAW X-PV Dual AC. Moreover, the company also plans to launch an SUV CX70-T by the next year. 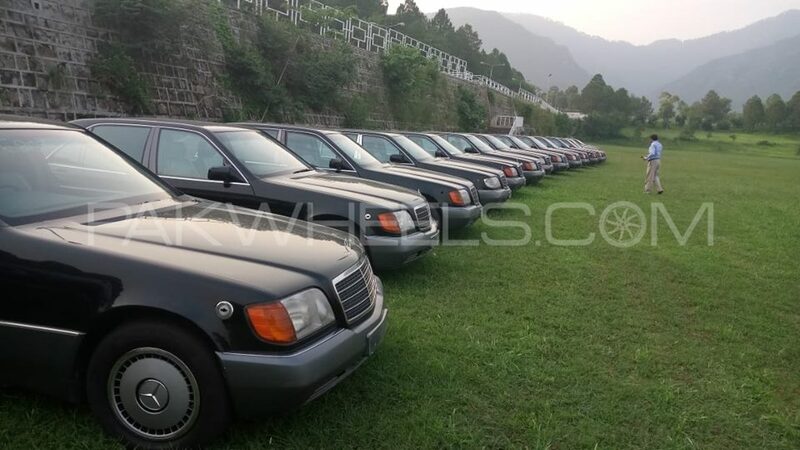 For actual prices and other details, stay tuned to our blog.